If you have lived with your dark, useless basement long enough, now may be the right time to get it finished off so that it can become a usable part of your home. Adding drywall, paint, lighting and flooring are all important parts of the process before you can choose your furniture and decor. 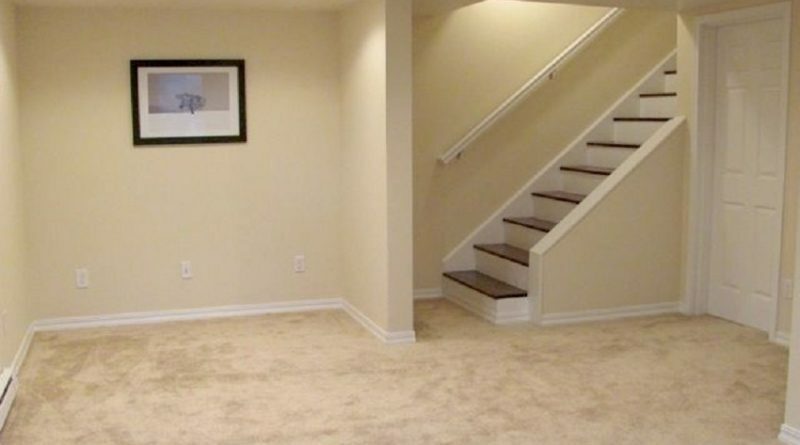 Here are some tips for finishing off your basement with an eye on style and comfort. First, you will need to think about basement basics. Plus, there are also some parts to your basement that fall under the legal requirements of your city or township. For example, you will want to ensure that your electrical wires and plumbing are properly placed and also hidden behind walls. Be sure to have a professional electrician and a professional plumber come to ensure these parts are up to code. Next, you will want to consider proper airflow in your basement. Without good airflow, the area may feel humid or cold, which will make your basement too uncomfortable to enjoy. An in-line duct fan will help get heat to colder rooms that are further away from your furnace. Another option for heating your basement is installing in-floor heating. Speaking of the flooring, this piece of your building project adds both style and functionality to your space. Berber carpeting is a good option if you want a wall-to-wall option that is perfectly conditioned for warmth. Plus, it holds up well to lots of foot traffic. If you want a hard floor that can be covered with an area rug, you may want to choose an epoxy concrete floor that will hold up for years. These floors are incredibly durable and come in a variety of metallic, granite-like and solid colors. Your finished basement can be a great place for you to use for relaxation or entertaining. When you finish it off well, you can feel comfortable and warm no matter what time of year it is. By paying attention to the details now, you can enjoy your basement for decades to come.